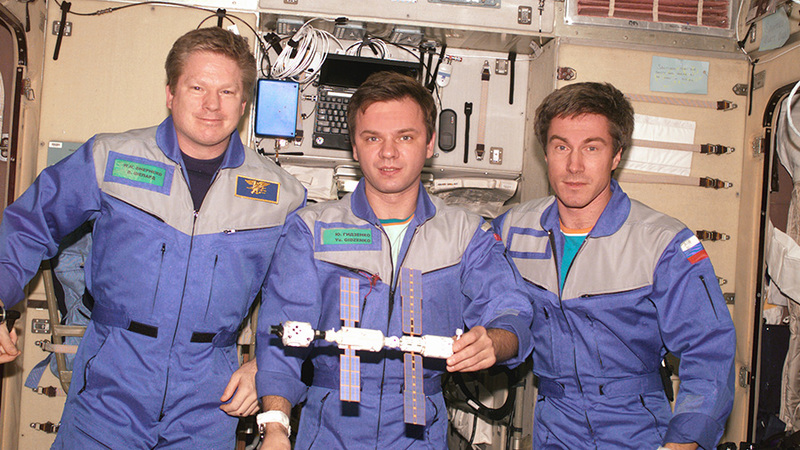 Congratulations for15th Anniversary of the Space Station. Team work is so nice. The sprit of hand in hand and helping each others is my favorite. The basis of this comment is to congratulate the NASA for their hard work on the International Space Station (ISS). I did not realize it, but the research being done through NASA combined with other partnerships are not only for the advancement in space, but on earth as well. For example, I read in the Washington Post about NASA and academic scientists teaming up “to study drugs designed to reduce astronaut bone loss during long-duration flights.” Obviously, this will help NASA become more prepared regarding safety of their astronauts on longer trips, but that research can also benefit those who are immobilized or have osteoporosis. Who would have thought those two could be related? I will admit, I did question the benefits of the ISS compared to the cost, but I believe there is so much to learn from sending people to and conducing research experiments in space. For instance, during my stay in Washington D.C. I visited the Smithsonian Air and Space Museum and saw a short film in the planetarium titled “Dark Universe.” It explains that we can only see roughly 5% of the universe and the other 95% is labeled the “Dark Universe.” The movie illustrates truly how small we are compared to the infinite amounts of energy and mass in the universe. We have a lot of work ahead of us with 95% of the universe unknown.